Impress your customers, this pillow is made to look great in your shams! Anywhere you need a pillow! I run two custom pillow shops on Etsy. I buy all my inserts from pillowflex. I love doing business with them. 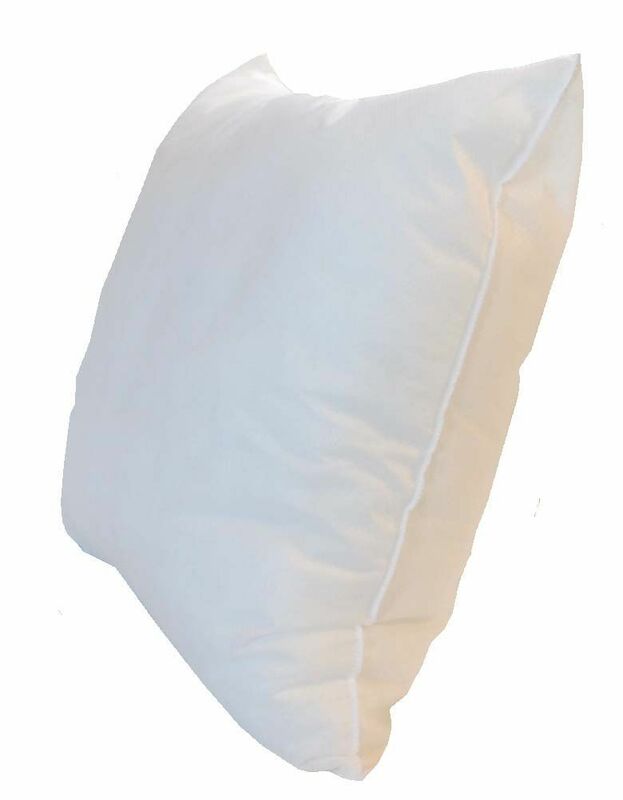 I have purchased over 4000 pillow inserts from them, and have never had a problem. They have always delivered on time, and the inserts have always been high quality. 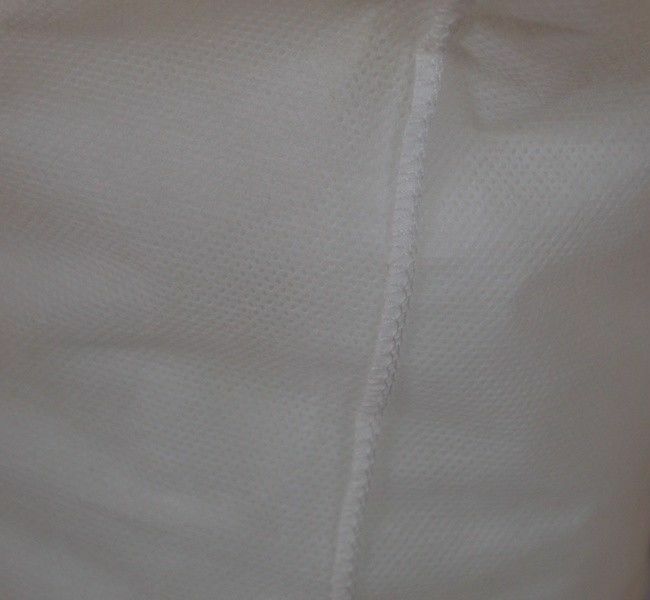 I have purchased the non woven, plush and synthetic down. The plush and synthetic down are my favorite, because they are so soft and high end. I purchase the non woven when I am trying to keep my costs down and my shipping weight light. They are still a very nice insert. 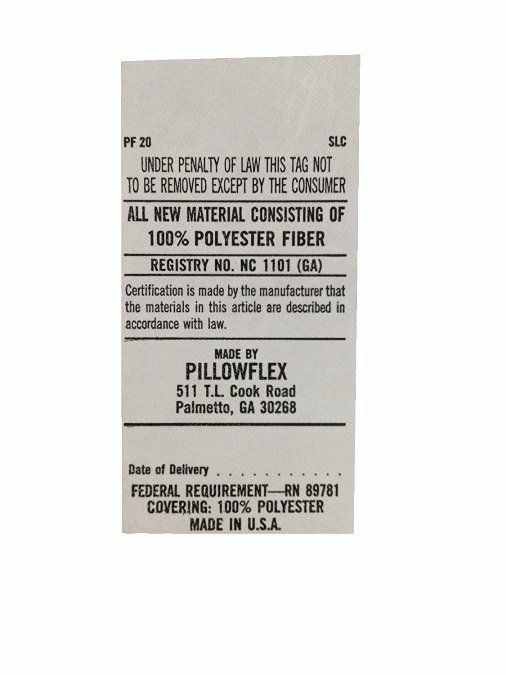 I have been using Pillowflex for my business's throw pillows for the past 2 years for my company (www.annecate.com) and have never doubted them once. 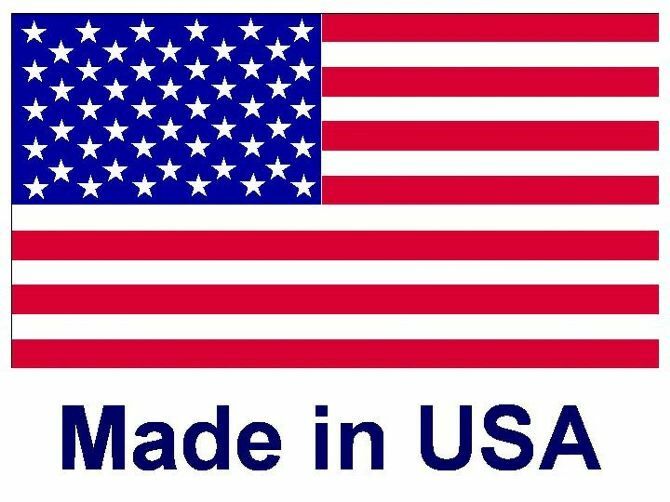 They are fantastic quality, the most affordable, and fast shipping. I proudly use Pillowflex and recommend this company to every business owner I know! 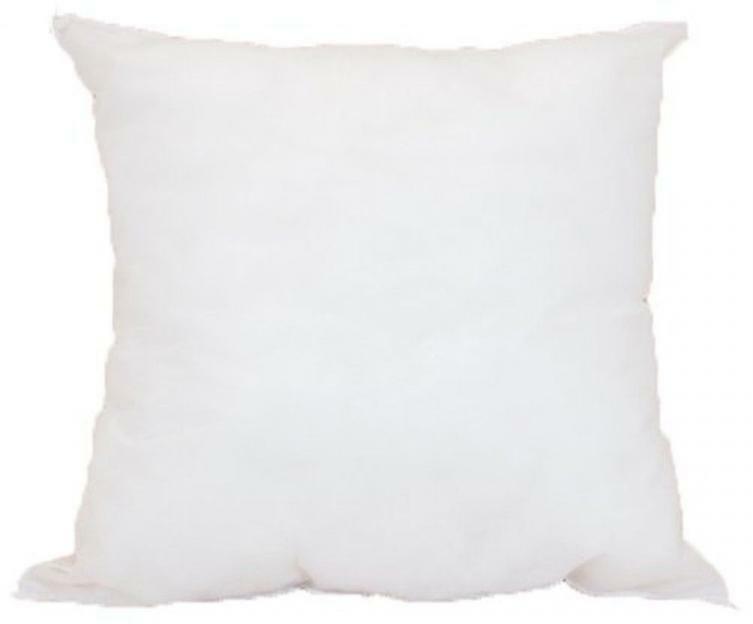 I use these pillow inserts all the time. They are very well made and fit perfectly in my pillow covers. They are shipped quickly and the customer service is fantastic! I have been very impressed with not only the wonderful products, but also how fast, efficient and helpful the company is as well. Thank for for be so reliable! We use these to fill inserts from various companies to sell in our store. The product is great, shipping is fast and price is right. We order all the time! We order these inserts regularly. Fast shipping and great quality. Pricing is great as well! Will continue to order regularly.